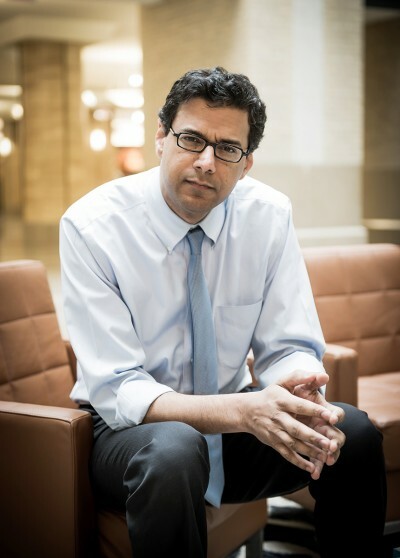 Atul Gawande is the author of three bestselling books: Complications, a finalist for the National Book Award; Better, selected by Amazon.com as one of the ten best books of 2007; and The Checklist Manifesto. He is also a surgeon at Brigham and Women’s Hospital in Boston, a staff writer at The New Yorker, and a professor at Harvard Medical School and the Harvard School of Public Health. He has won the Lewis Thomas Prize for Writing about Science, a MacArthur Fellowship, and two National Magazine Awards. In his work in public health, he is director of Ariadne Labs, a joint center for health systems innovation, and chairman of Lifebox, a nonprofit organization making surgery safer globally. He and his wife have three children and live in Newton, Massachusetts. 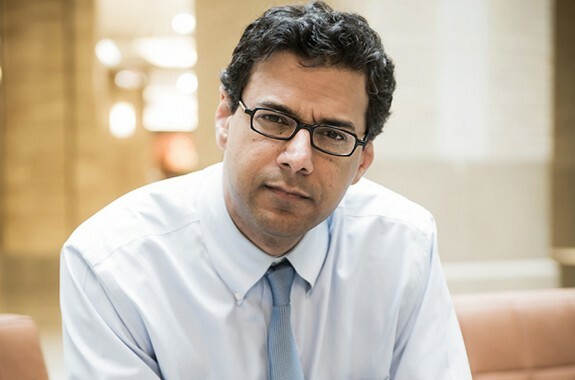 In his book "Being Mortal," surgeon Atul Gawande argues that more medicine may not be better medicine in end-of-life care. An excerpt from "Being Mortal."